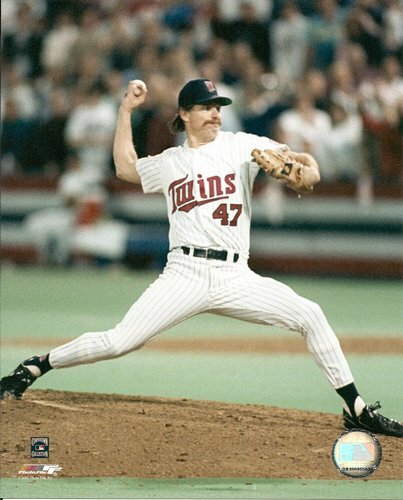 Yesterday, Tim Marchman asked perhaps one of the great questions surrounding the baseball community today: What the f*** is with this Jack Morris s***? It’s a thought-provoking question, as is the rest of Marchman’s musing on the topic, as can be seen here (in case you’re incredibly dense, the language here* occasionally isn’t suitable for children or the weak of heart). *Marchman’s site has a category titled “Bad Language.” There are six articles tagged in it. The subject of this piece, remarkably enough, is not one of them. Many people have weighed in on the Jack Morris Hall of Fame issue, but I don’t think anybody has spoken to my inner being quite so well as Marchman does with that single question. The more I think about this Jack Morris s***, the less I can decipher what the f*** it’s about. Is it about people supporting a player based on one exceptional moment? Do people think that Jack Morris is legitimately one of the best pitchers ever? Is Jon Heyman just vindictively going after an “internet zealot”? I mean, what the f***? Of course, if it were that simple to answer the question of what the f*** this Jack Morris s*** is about, Mr. Marchman wouldn’t have to ask it. Perhaps today, when the results of the Hall of Fame voting are released, we’ll have a better idea of just what the f*** this Jack Morris s*** is all about. Until then, and likely for the foreseeable future, we’ll just have to wonder: what the hell? We hoped you liked reading Tim Marchman Asks the Tough Question by Jack Moore!